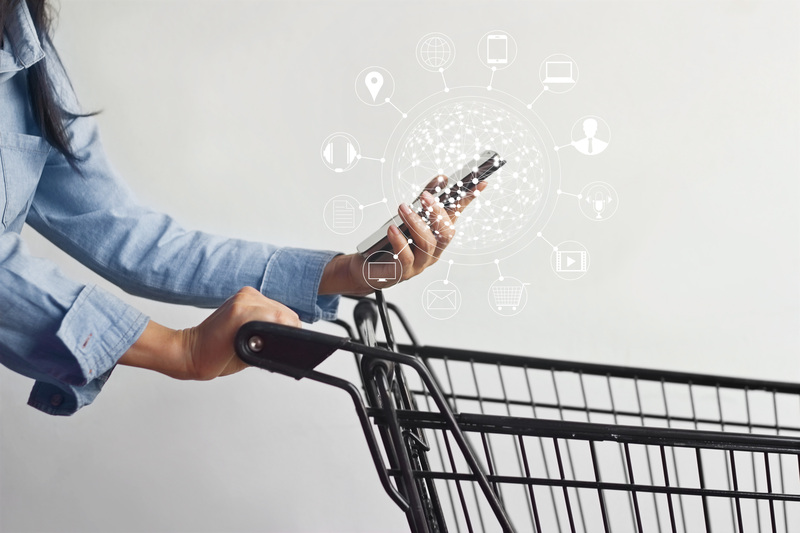 We’ve talked before on this blog about the general impression that brick-and-mortar retail is dying a slow death and why that simply isn’t true. Last month on the blog, we talked about capital planning that focuses on improving the stores and locations already in your portfolio to ensure they each fulfill their potential. 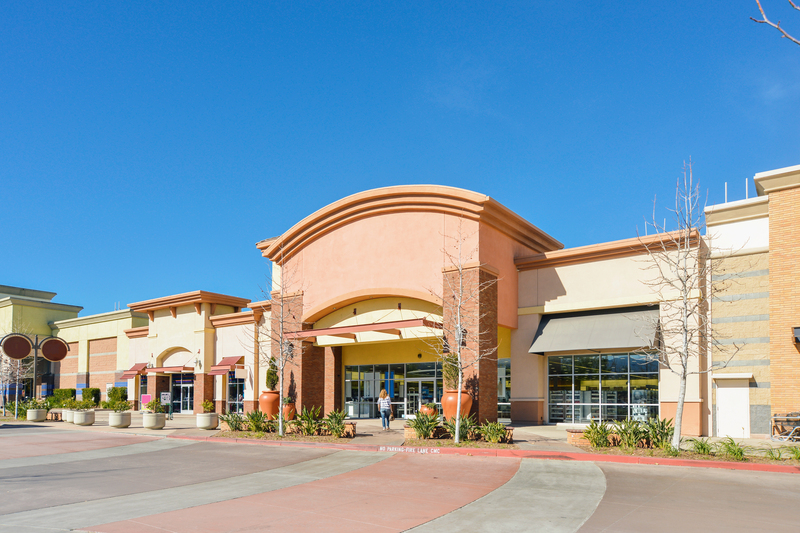 If your capital plans include opening new stores as well, you want to ensure you are making decisions that maximize your returns. 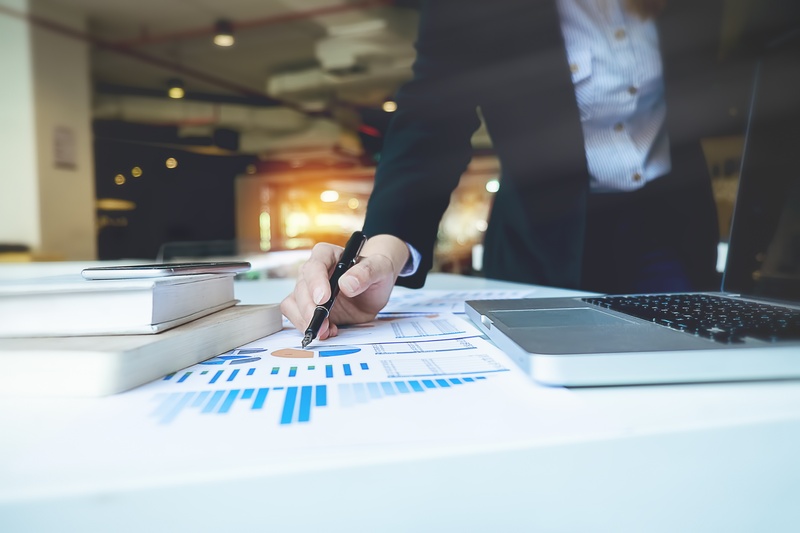 Many businesses trying to grow the smart way recognize that capital planning involves an analysis of both short- and long-term needs and goals before they decide where their dollars are best spent. Regardless of how you plan your budget, your goal, of course, is to boost revenue. The question is: what capital expenditures are most likely to make that happen?